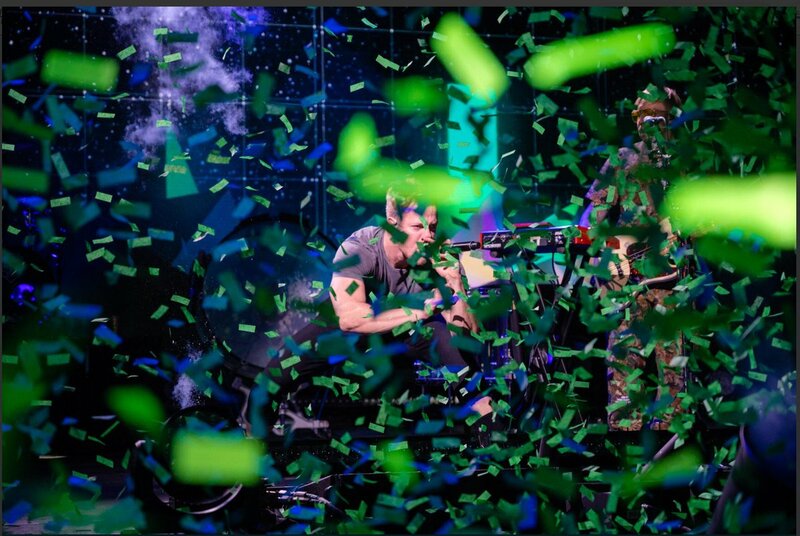 Who We Are / News / MCAA18 Photos Are the Best Ever and They’re Free! MCAA18 Photos Are the Best Ever and They’re Free! 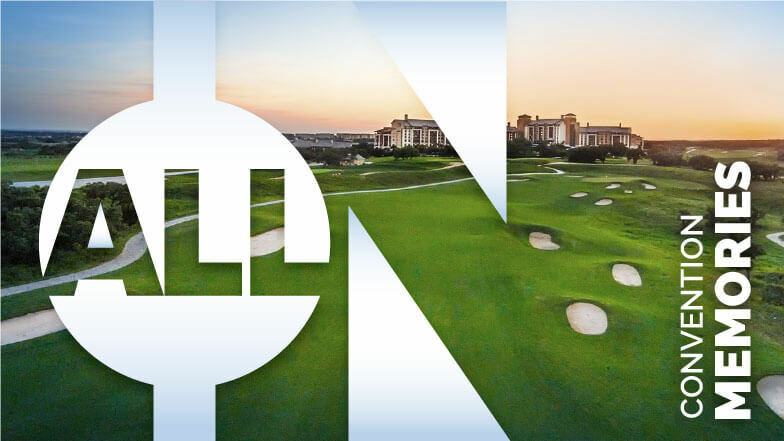 Thank you for joining us in San Antonio for MCAA18! The best MCAA convention ever gave us the best photos ever! You can view, download and share great memories of our time together by visiting our SmugMug site. Best of all, they’re free! Ready to make new memories? See You in Scottsdale! MCAA19 is March 3-7, 2019 at the JW Marriott Desert Ridge. Choose the gallery you would like to explore – there’s one for each day. Choose a photo, then use your phone’s features to share or save it. Once again the photos are free! For more options, visit mcaa.smugmug.com on your computer. See You in Scottsdale! 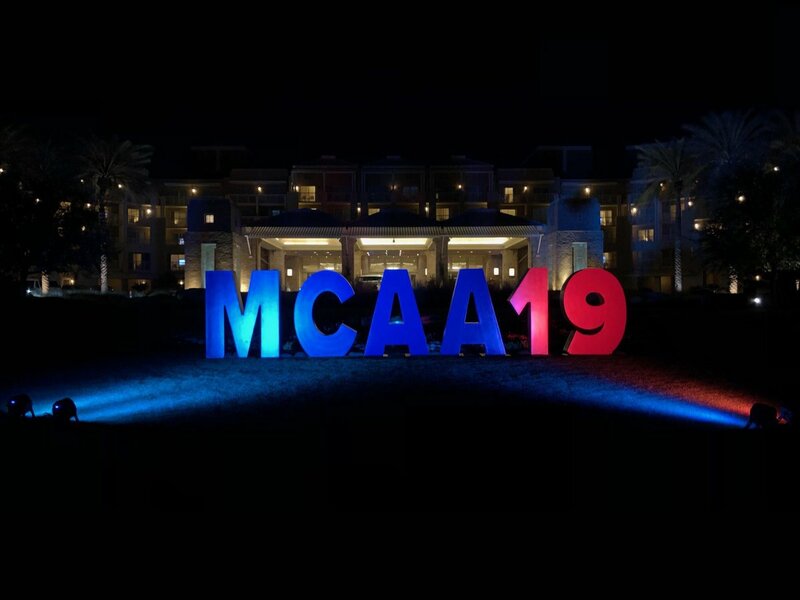 MCAA19 is March 3 – 7, 2019 at the JW Marriott Desert Ridge. 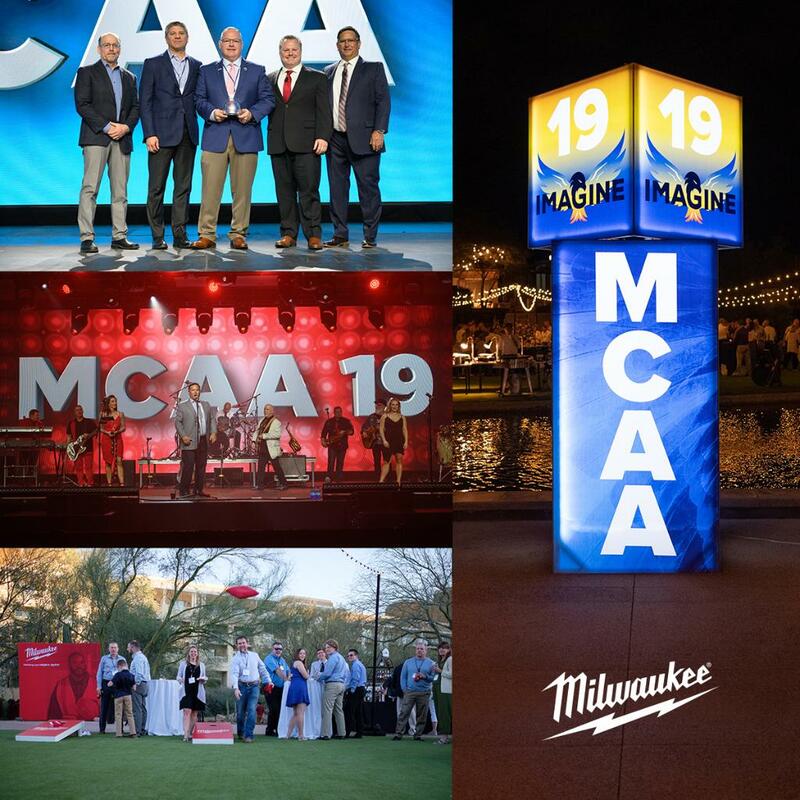 MCAA19 Photos Are the Best Ever and They're Free! The MCAA18 App Is Here! Convention Photos Available Now, and Of Course They are Free!